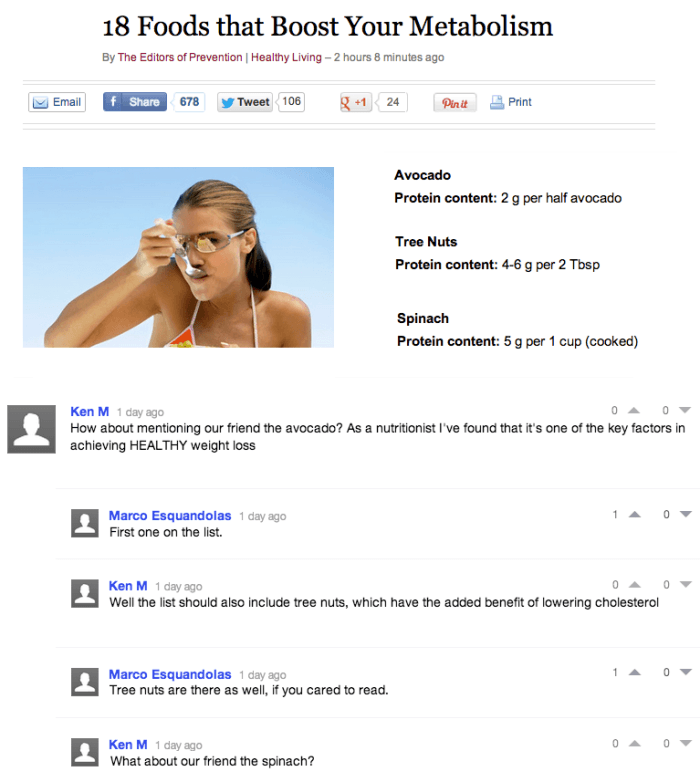 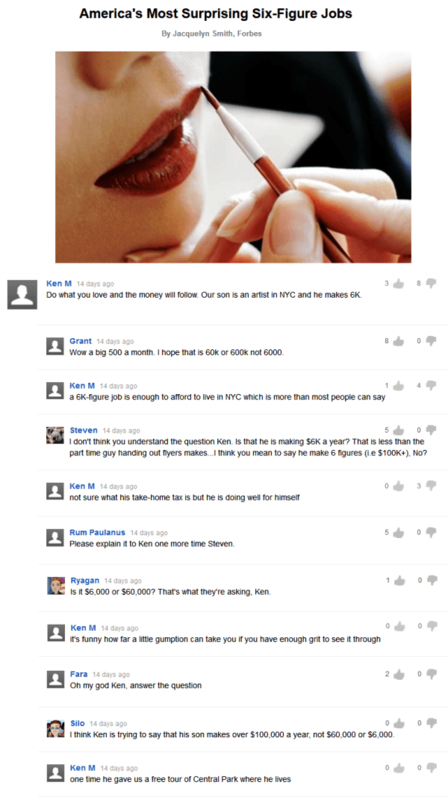 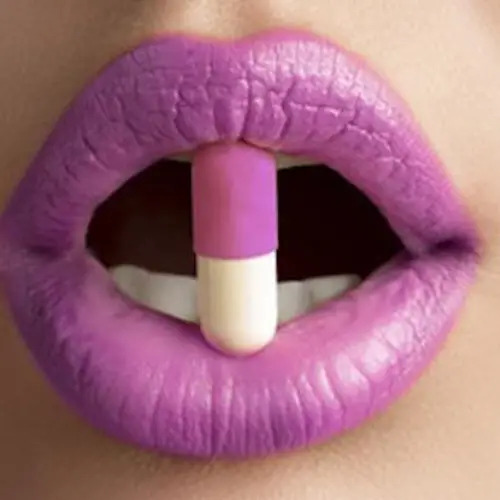 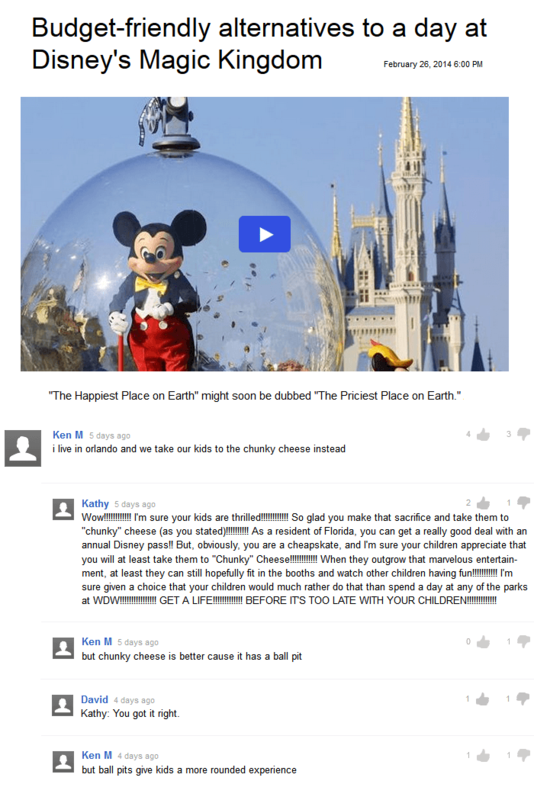 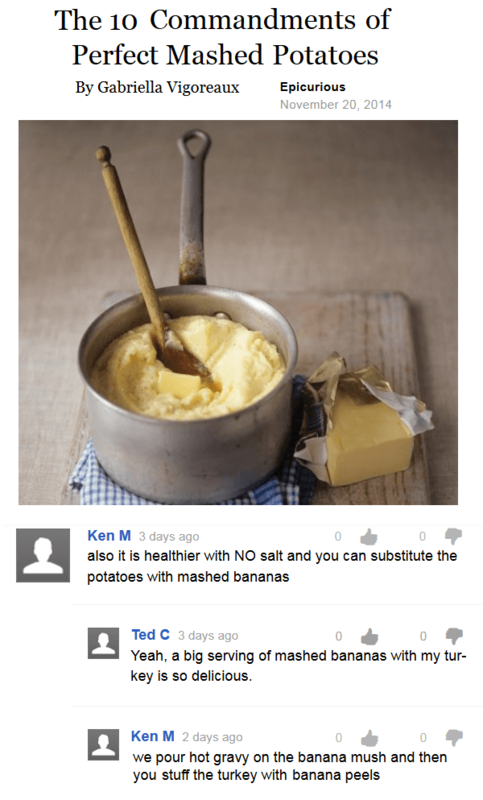 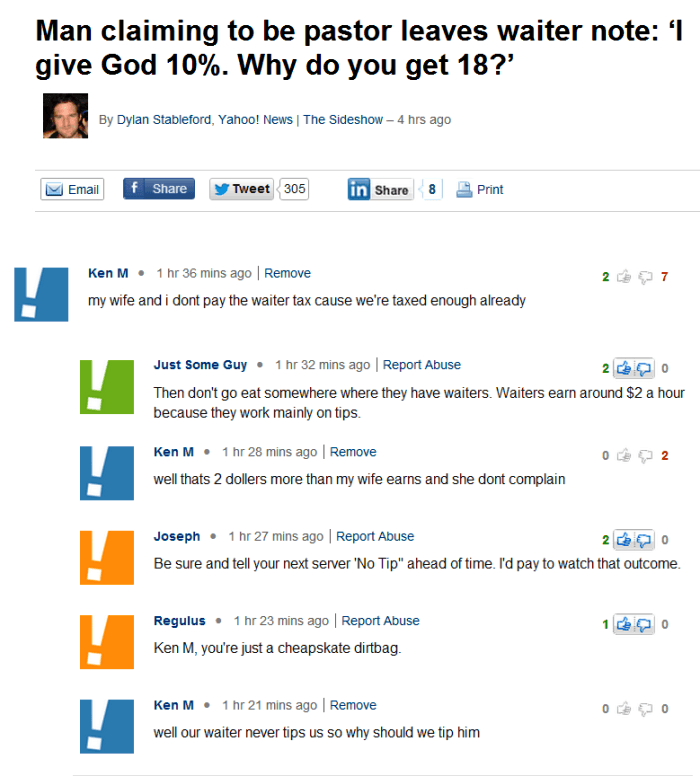 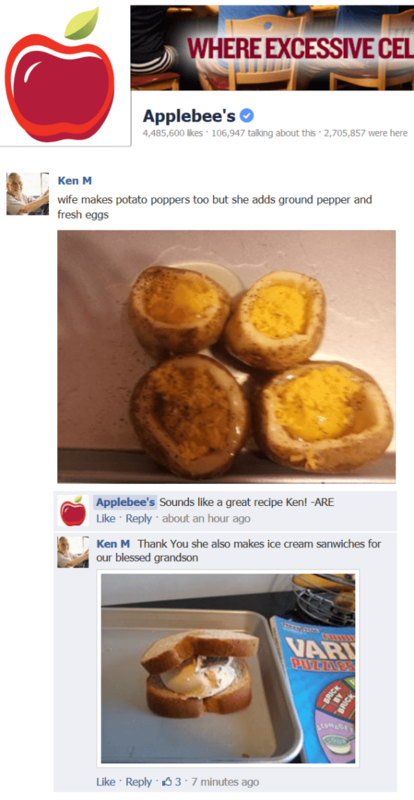 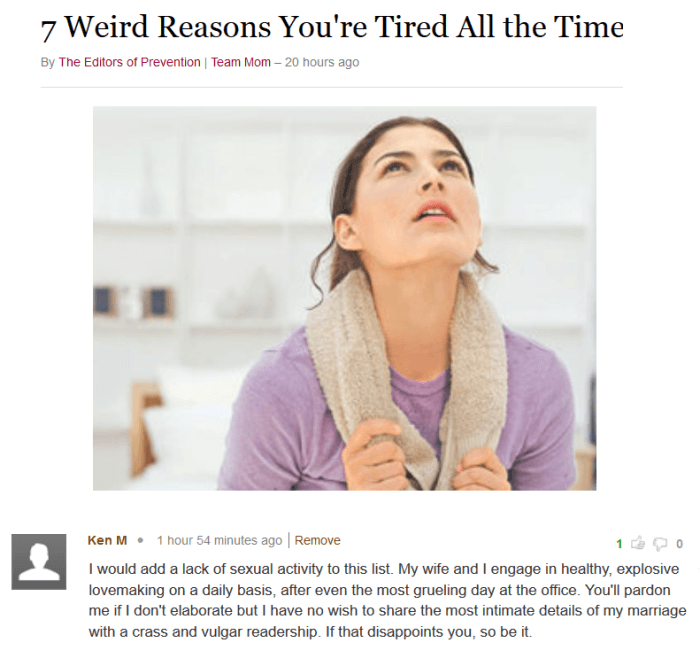 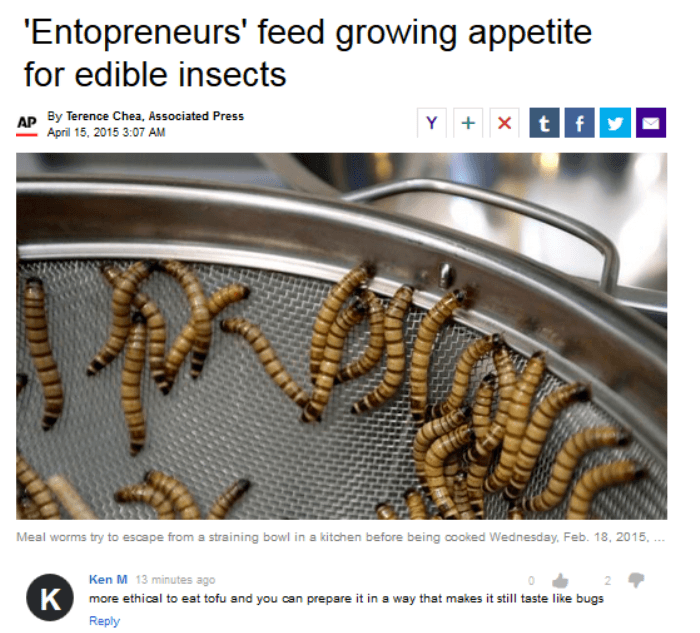 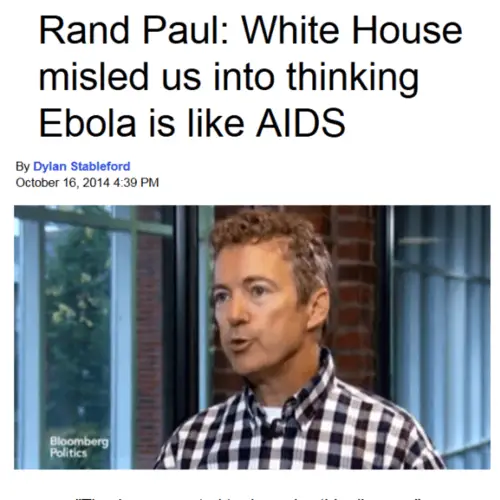 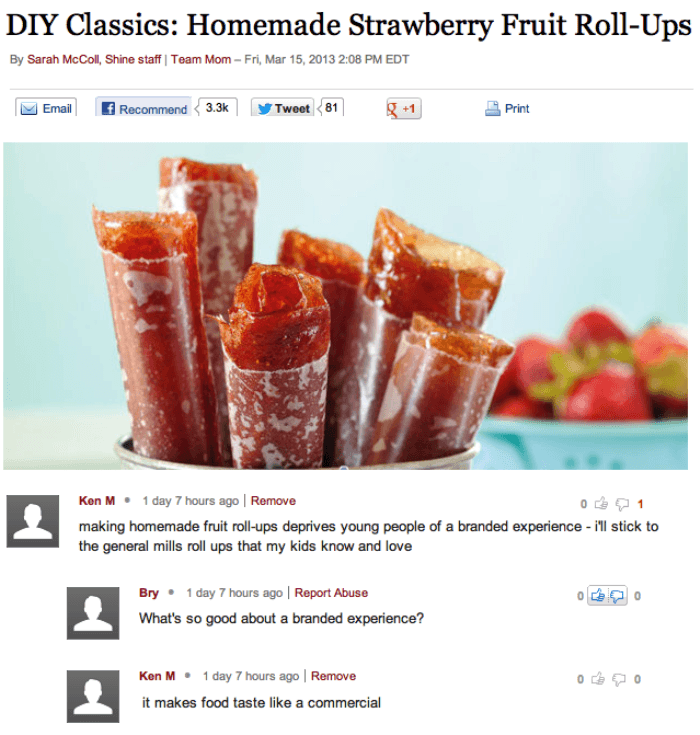 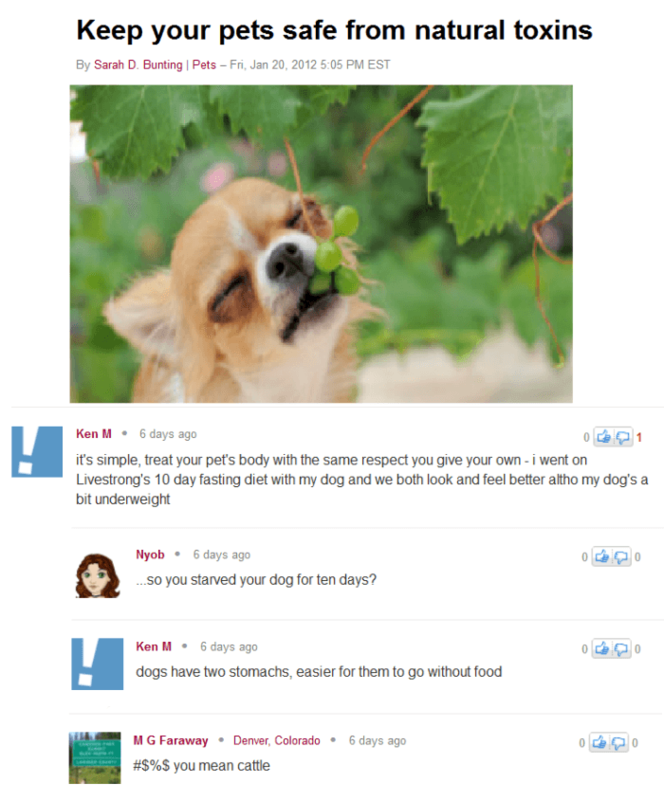 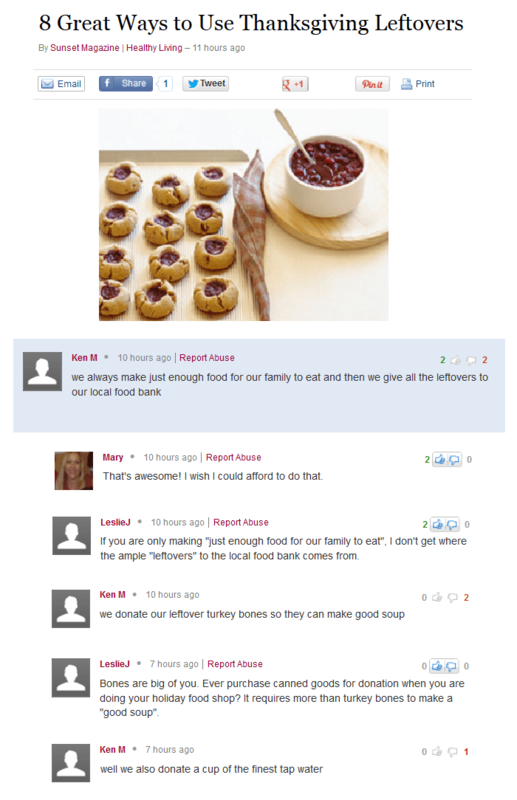 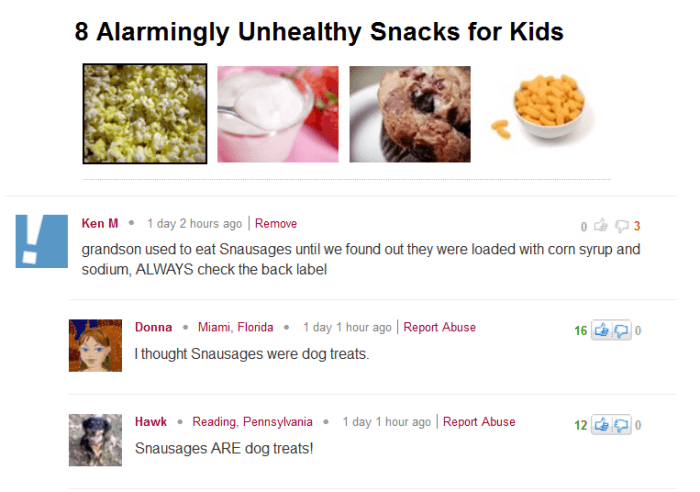 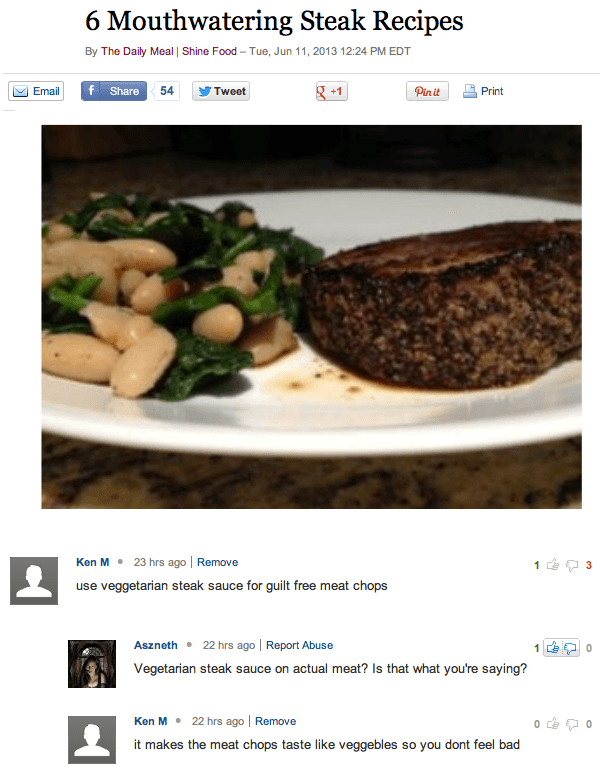 Enjoy these Ken M life hacks? 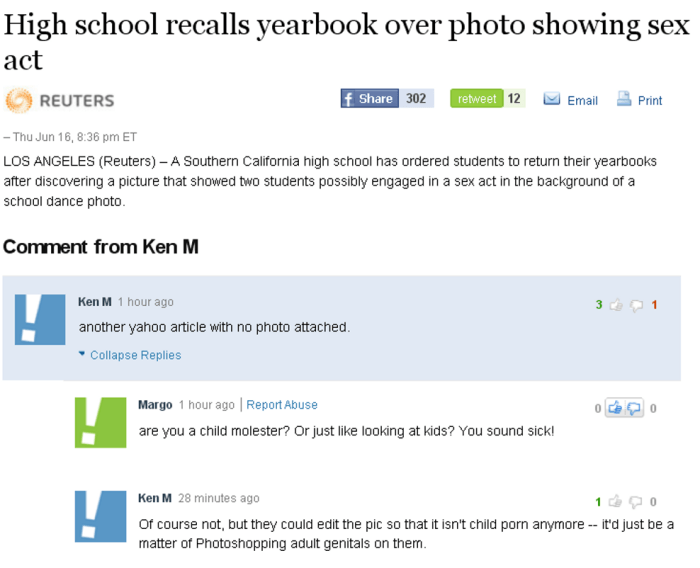 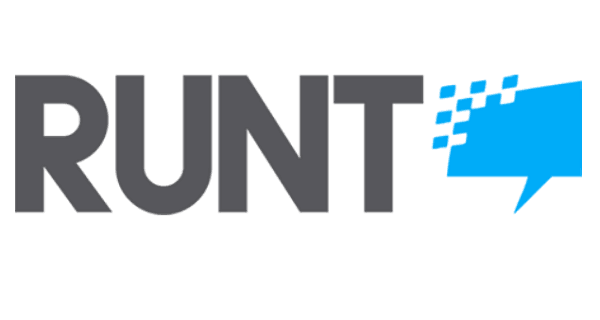 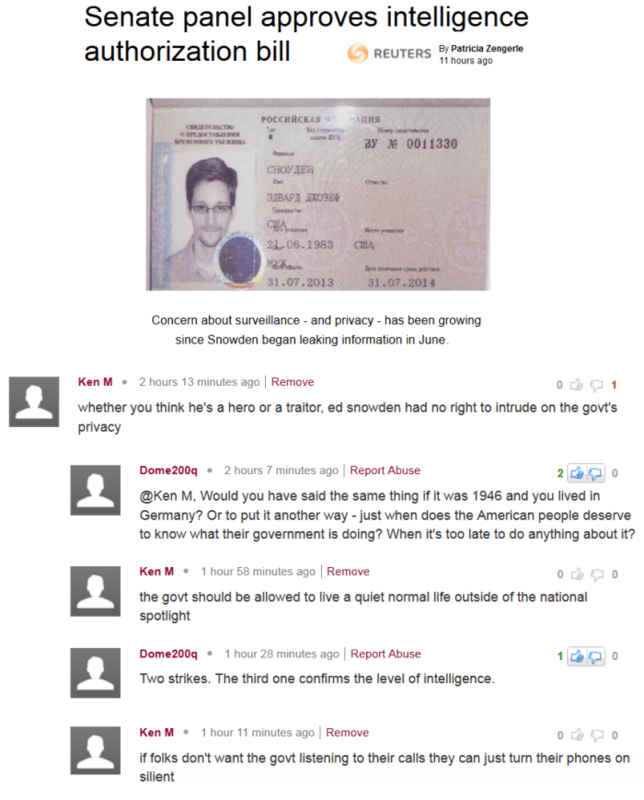 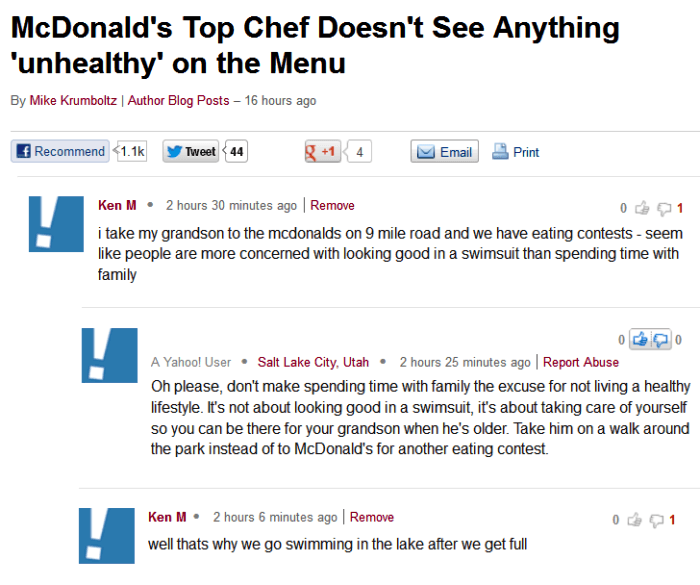 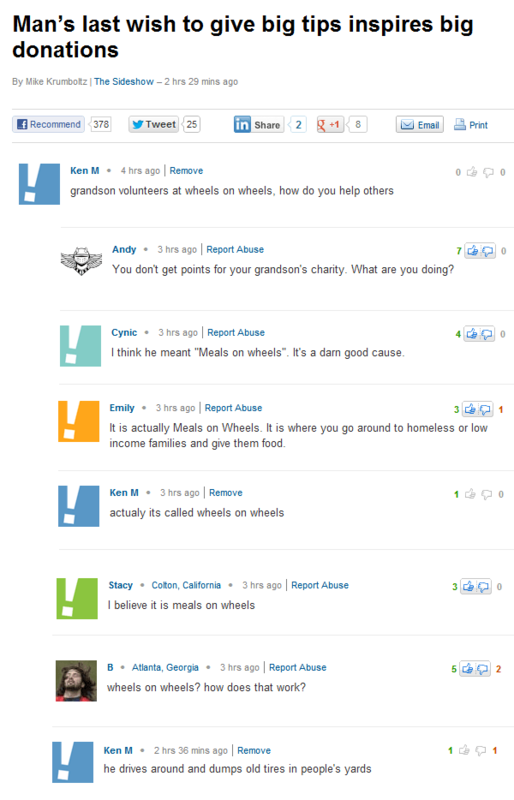 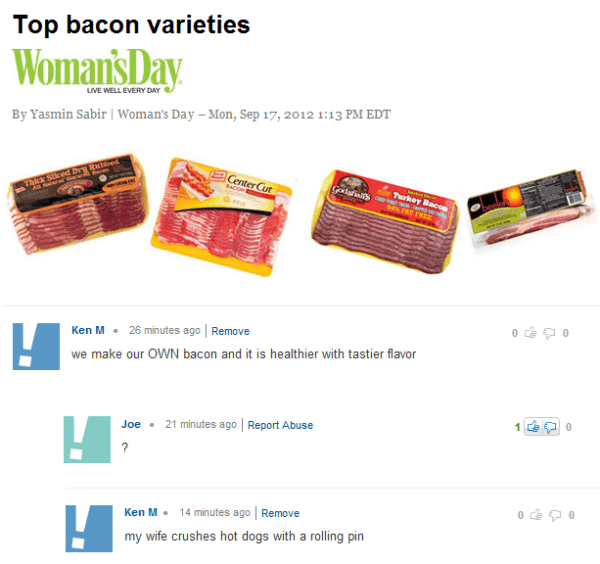 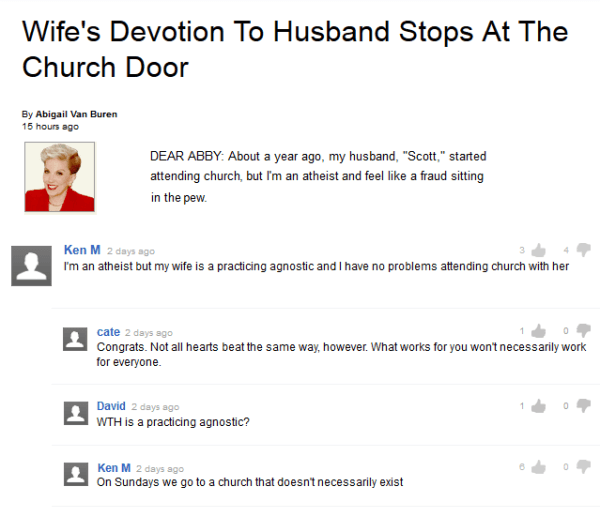 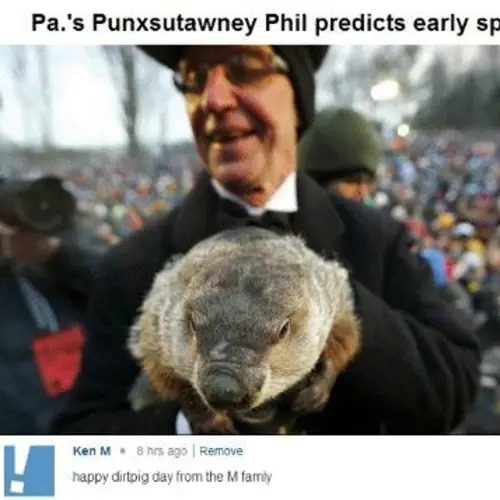 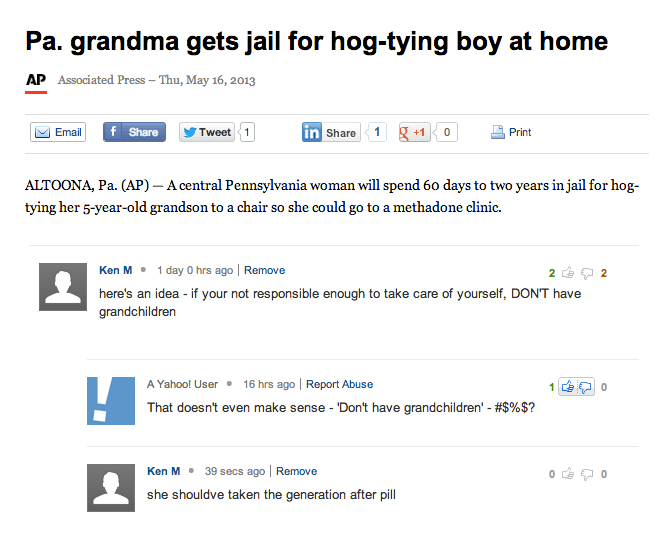 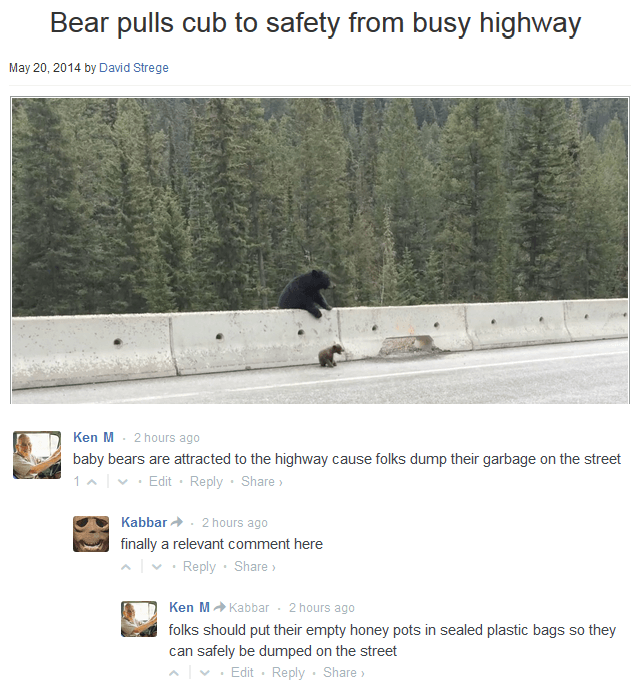 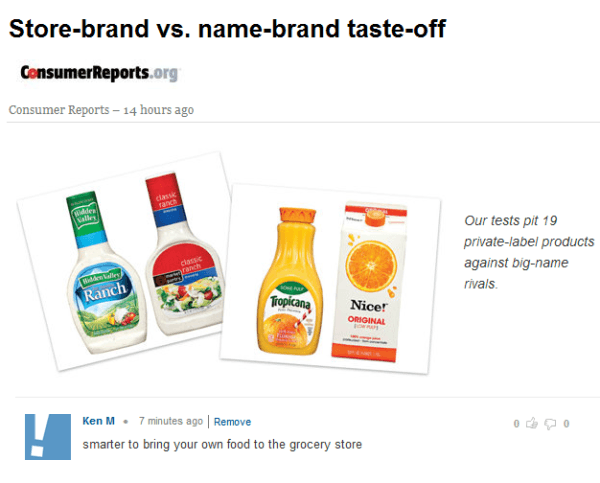 Then check out our other posts on Ken M, internet troll king and the funniest troll on the internet! 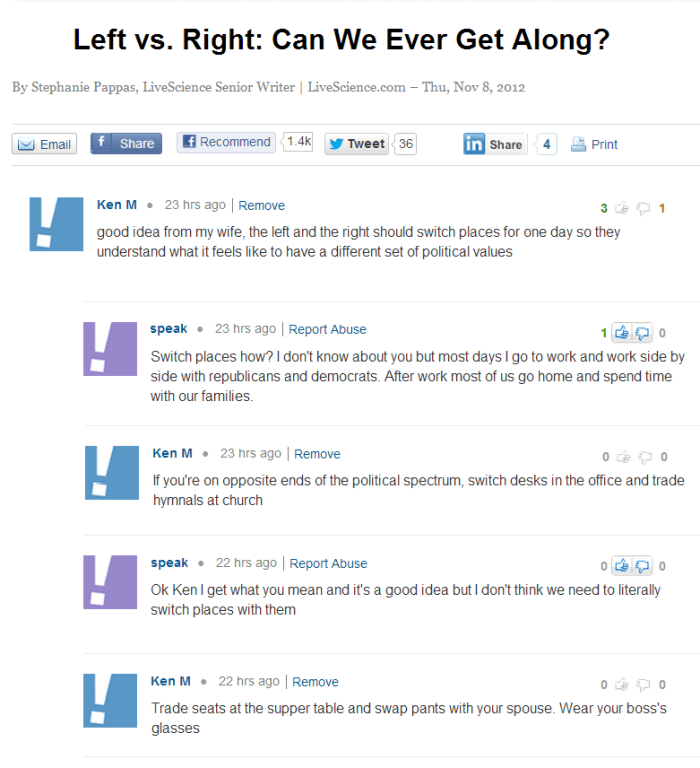 Ask A White Guy: Who Is Bernie Sanders?